Women’s Basketball at home vs UC Davis Sat. at 4 p.m.: The Matadors will have a chance to redeem themselves this week against UC Davis after seeing its three-game winning streak end against UC Irvine. CSUN will need more than Channon Fluker whose 34 points and 17 rebounds against Hawaii earned her Big West player of the week. UC Davis has an overall record of 17-3 and has won seven straight conference games. CSUN’s roster outside of Fluker shot only 26.5 percent from the field. For a team that is guard heavy and can move the ball very efficiently, players like Hayley Tanabe and Claudia Ramos need to step up to defeat UC Davis. Prediction: CSUN defeats UC Davis at home 61-58. Men’s Basketball @ UC Santa Barbara Sat. at 7 p.m.: CSUN played two tight games against Long Beach State and UC Davis, but still lost last week. This was despite a solid performance from Tavrion Dawson, who had 29 points and 10 rebounds against the 49ers. 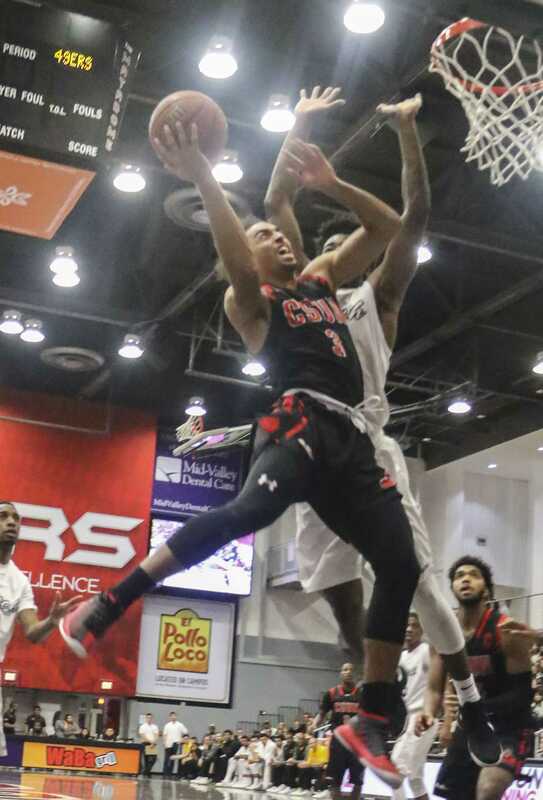 Now CSUN is on the road to face UC Santa Barbara to try and stay in Big West playoff contention. If freshman point guard Terrell Gomez can handle ball pressure and find his confidence, the Matadors should be in good shape. That said, this is a team that has won one road game all season. Men’s Volleyball at home vs UC Santa Cruz Sat. at 7 p.m.: The Matadors men’s volleyball team, which started the season so well, has lost three straight matches. 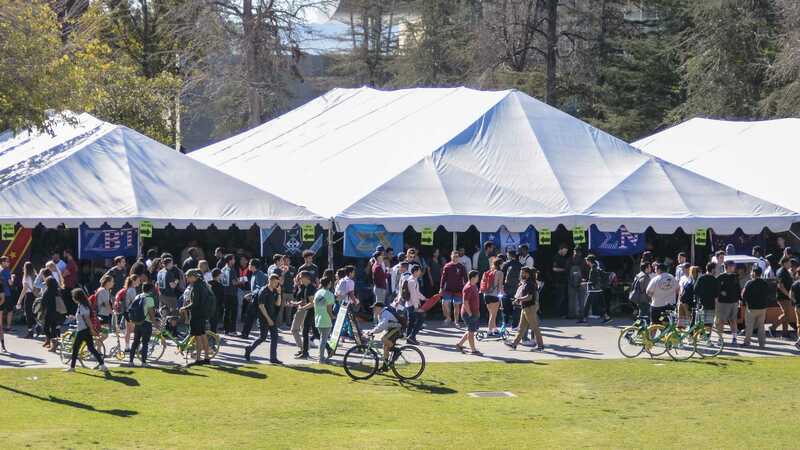 Hopefully being back at home will allow CSUN to become more comfortable and find its rhythm. CSUN, during its three-match losing, has averaged just over 20 errors per game. Ultimately volleyball games are won with consistency from setters. Sam Porter and Schuyler Lillethorup both need to step up this week against the Banana Slugs.